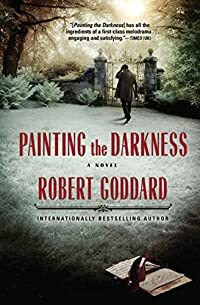 On a mild autumn afternoon in 1882, thirty-four-year-old husband and father William Trenchard sits quietly at home when the creak of the garden gate announces the arrival of a mysterious visitor. The stranger claims he is Sir James Davenall, the former fiancé of Trenchard’s wife, Constance. He was thought to have committed suicide eleven years ago. Although Constance remembers him, Davenall’s family refuses to recognize him as one of their own. 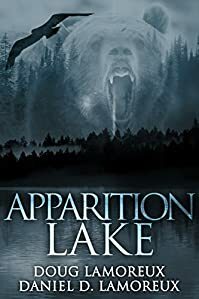 After gruesome deaths occur in Yellowstone, everyone believes that a monstrous grizzly bear is on a rampage. Scientific evidence suggests another terrifying conclusion. 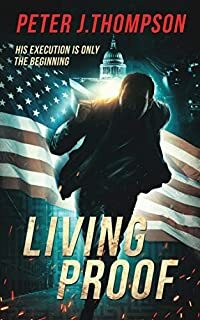 For Chief Ranger Glenn Merrill, putting an end to the mysterious deaths is more than just his job; it is a mission that will take him to the brink of death and shatter the foundation of his beliefs. Anna is a lone wolf who has been hiding in fear from her own kind since she realized what she was. When the woman who had taken her in and nurtured her is brutally murdered she sets out to find justice. She is quickly found by a local Wolfpack during their investigation into the murder of a human on their territory. 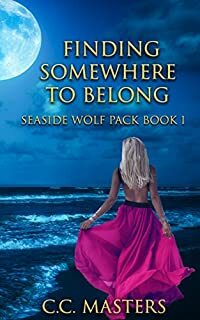 Anna finds unexpected allies in the Seaside Wolf Pack and realizes that there might be a place for her to belong in their world. Born in the dawn of man’s history, Amara is neither human nor vampire and yet fully both; a killer, a child, a lover, a monster. 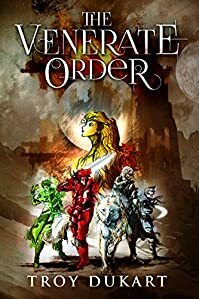 Wandering the world, she seeks redemption and vengeance in equal measure. 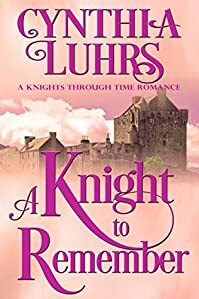 Discovering love in its many forms and loss in its deepest agony, her life circles around two others who return to her again and again, until their fates are set right. A billionaire, an emerald lake, and a lifetime’s worth of happy endings. 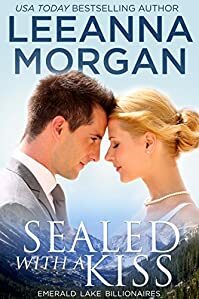 USA Today Bestselling Author, Leeanna Morgan, brings you a heartwarming Christmas story of unconditional love, its challenges, its risks and most of all, its rewards. John Fletcher is used to living his life on the edge. He’s an ex-Navy SEAL and the owner of one of the most successful security companies in the world. When his daughter asks for the one thing he can’t give her, it breaks his heart. In a top-secret complex surrounded by miles of Texas scrub land, the United States military is working on a new form of germ warfare. The subjects, like Ramon, are taken from homeless shelters and prisons, and serve their country as unwilling lab rats. Ramon didn’t commit the murder that put him on death row. But he’s guilty of something worse—surviving the virus and escaping his captors. Ramon escapes, and begins a life on the run, a dead man hunted by would-be executioners determined to silence him. A corpse in a garage. A puppy in need of a home. Can man’s best friend help solve a dastardly crime? 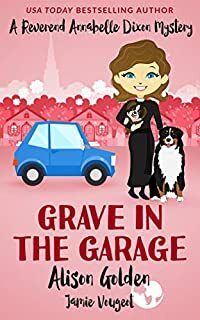 When her beloved Mini Cooper breaks down in the countryside, Reverend Annabelle Dixon is forced make a stop at Mildred’s Garage. But instead of a quick tune-up, she stumbles upon a gruesome surprise… a lifeless hand, peeking out from beneath a parked car. 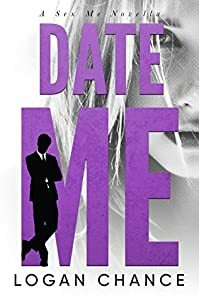 As luck would have it, Annabelle’s crush, Inspector Mike Nicholls, happens to be visiting her parish on personal business. But those matters are soon pushed aside, as the stalwart detective finds himself entangled in yet another mystery with the kindhearted and tenacious vicar. When the good people of Cranston learn a hometown boy has been killed in Iraq, they begin preparing a memorial for their fallen hero. But nobody thinks to ask the boy’s father, Joe Morton, if such a service is wanted – or welcome. Crippled by grief, Joe goes along with the plans of the townsfolk until he can bear no more. On the Fourth of July, he tells them just how he feels. Joe’s act of independence has unexpected consequences. The residents – and Joe himself – are completely unprepared for what happens next: change and the outside world come to Cranston. Everybody has their demons… Ember’s want her dead. 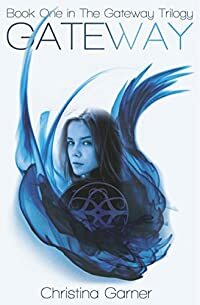 Ember has always known that she doesn’t belong in this world, but when she takes matters into her own hands, she winds up in a mental institution. It’s an unseasonably hot April night in 1965. The social revolutions rocking America have mostly bypassed Burr, a tiny rural community in western Oklahoma. Like much of the state, Burr remains as it’s always been: Religious. Conservative. And 100% white. 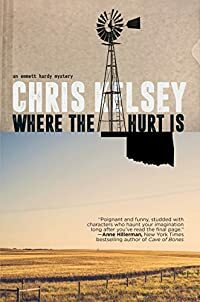 When an unknown young African-American woman is found murdered on the railroad tracks outside town, most of Burr would rather look the other way. 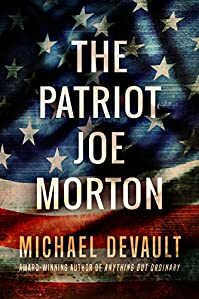 The town’s police chief, troubled local hero and ex-Marine Emmett Hardy, doesn’t have that luxury. A lover of books and jazz in the land of football and country & western, Emmett is an outsider in a place he knows like the back of his hand. 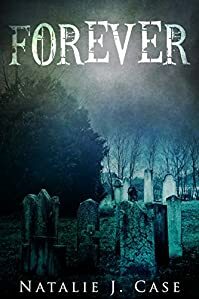 In his search for the killer, he’s forced to slice through layers of hate and hypocrisy to confront the ethical rot at the town’s core, while being haunted by the vision of a life and love that might have been. Erik Murphy, bad boy pilot, has everything figured out, or so he thinks.